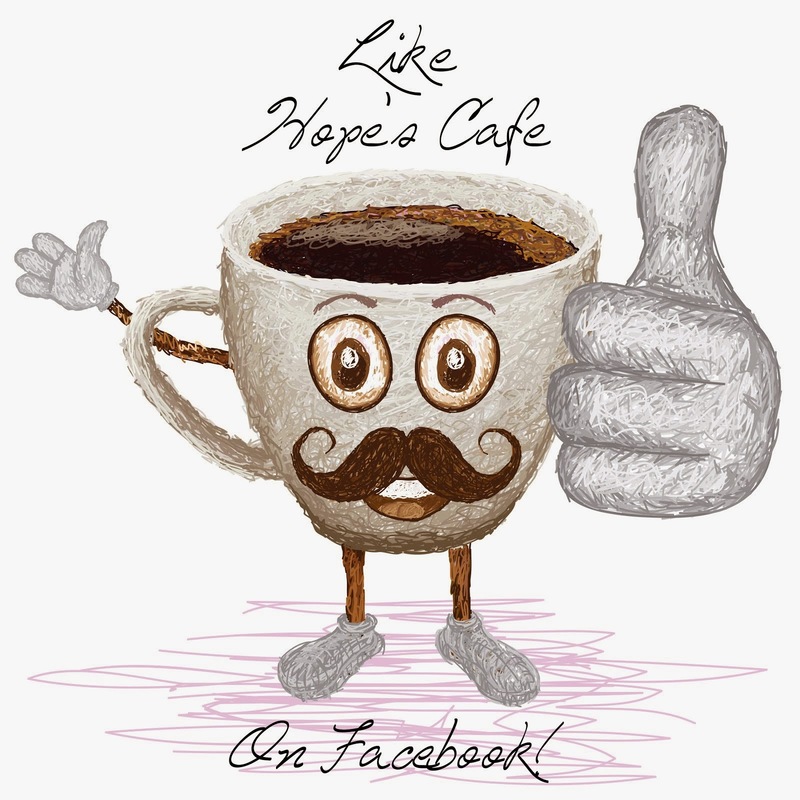 Hope's Cafe: Ladies Lookin' Good #1-Gunilla of Sweden Skincare Review and Giveaway!! 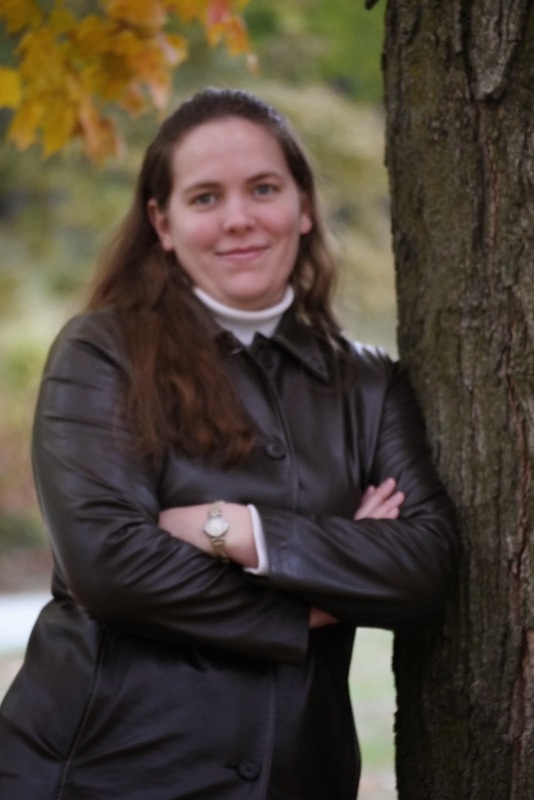 Ladies Lookin' Good #1-Gunilla of Sweden Skincare Review and Giveaway!! Welcome to day 1 of Ladies Lookin' Good, an event for every woman who wants to look her best! I wanted to start this event off with a product that I was really impressed with. Gunilla of Sweden sent me the Lerosett 4 Part Hydro-Organic Clear Skin System. This system includes the Clear Skin Face Wash, Toner, Clay Treatment and Moisturizer. After reading up on Gunilla of Sweden, and the Lerosett products, I was really excited to be able to try these. I have oily, acne-prone skin and it seems I am always trying to find the right products to give me clear, healthy skin. While I don't always use organic skincare, I do prefer it, and especially with acne products, I don't like all the chemical ingredients. As well, I have had redness and irritated skin from using other chemical-based products. So, I was ready for a change, and that was provided by the Lerosett system! The face wash, while providing a deep, thorough cleansing, didn't cause any sensitivity, redness, or irritation at all. My face feels clean yet still hydrated and natural. The toner, unlike most other products, is made from over 65% active botanical content. This means that while it unclogs pores and removes oil and bacteria buildup, it doesn't have any harsh chemicals in it! The Clay Treatment is unique in that you can use it as a facial mask, or a "spot treatment" of sorts. I mainly use mine for spot treatment, although I have used it as a mask several times. This is one of very few clay-based treatments that really works without leaving my skin irritated and red. It is gentle, yet gets the job done! The final step, the Clear Skin Moisturizer, is designed to heal any swelling, redness or problems associated with most chemical-based skincare. It gave my skin a deep hydration without oily residue or a "shiny" look. It is a very cool, fresh finish to the Lerosett skincare system! I really love the Lerosett system, and the results it provides. No more worries about chemicals and harsh ingredients irritating my skin, I can have the best care possible! One of my readers will receive the Lerosett Clay Treatment!! 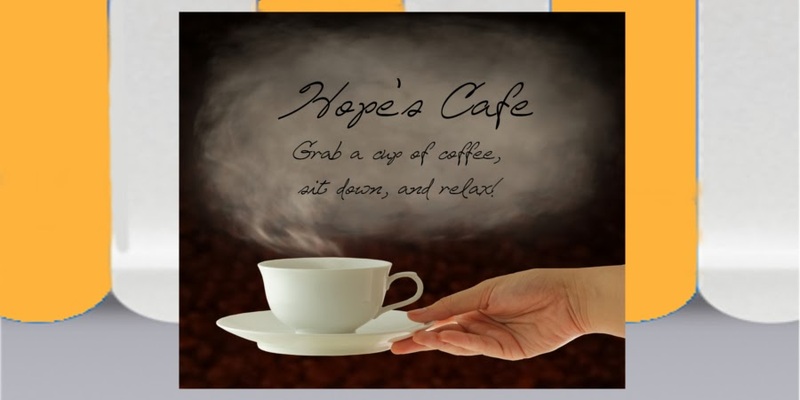 1 entry-"Like" Gunilla of Sweden on Facebook and tell them you entered the giveaway at Hope's Cafe! 1 entry-Sign up for the Gunilla Email Newsletter (bottom of homepage). This giveaway ends Friday, July 15, 2011, at 11:59 p.m. Please leave a valid email address in each comment, as this is how the winner will be notified. Winner will have 48 hours to respond, or another winner will be chosen. Giveaway open to US residents only. Disclaimer: I was not monetarily compensated in any way for this post. All thoughts and opinions are mine. All quotes taken from the Gunilla of Sweden website. I visited Gunilla of Sweden and I'd like to try the LEROSETT® 100% Organic Clay Treatment. I'd like to try the (Clear Skin Face Wash) LEROSETT® Hydro-Organic Clear Skin Face Wash 210 ml./ 7 fl oz High-Content Organic™ Face Wash for Problem Skin-Drug & Oil Free. I sent friend request on Fb for Gunilla of Sweden. nchcoloh@yahoo.com FB name is Curtis Martin. I would like to try the ÄKTA Eye and Kräm. Thanks! I would also love to try the anti-aging herbal face wash and balancing toner. I would like to try the alpha hydroxy anti-aging skin care cream. I signed up for the Gunilla Email Newsletter. I would like to have the ) ÄKTA® Hydro-Organic Cell Rejuvenator Active Serum. -I sent a Facebook Friend Request to Gunilla, but can't leave a comment they don't have a Facebook Wall to leave comments on.